Is there a 5 V rechargeable battery and cables compatible and comparative in size with Raspberry Pi Zero? 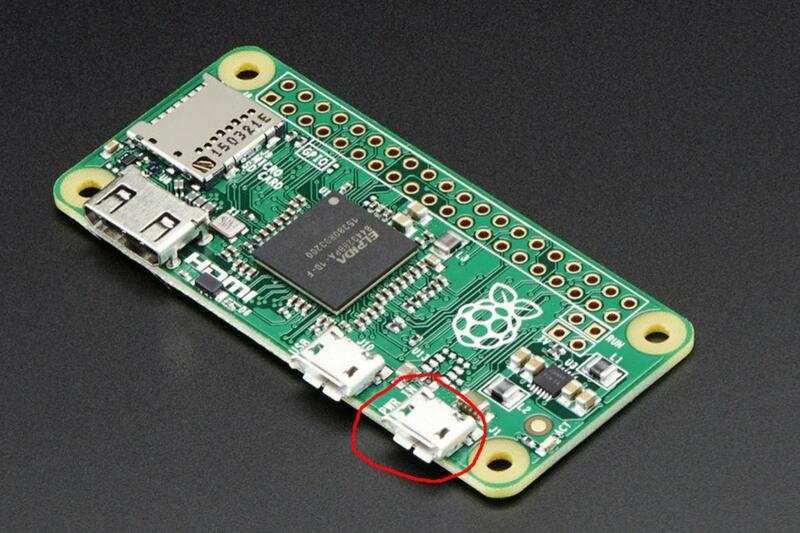 I don't want to have to plug my Raspberry Pi in every time and nonrechargables get expensive. Power banks seem so much bigger than the Zero and aren't viably wearable. Update: I plan to put a bounty on this question soon, so I would like to clarify a bit more so as to fit the rules. I am not trying to ask for shopping advice, although an adafruit link would be nice. I am just wondering compatibility and what is out there. If you would like me to target a specific battery, I could reword the question as "How can I power my Raspberry Pi Zero with a Samsung Galaxy battery", but I thought there would be a better source. Please let me know how I can fit the rules even more. The answers given are good except many do not include the cables/connectors needed to use them. A USB battery pack like this one from Adafruit. Others have used powerbanks like this one these allow charging the battery and powering the Pi simultaneously (more info on using these can be found here). You could use 6 AA rechargeables (this may require additional components). A desktop UPS (this will be significantly bigger than the other options - and hence a not ideal solution). Yes, they are called powerbanks and they are available in a wide variety of capacities and form factors from any electronics retailer. What they have in common are 5V USB outputs; most of them likely also have a (micro)USB input for recharging. You want one with a 2 A out, but it would be unusual for them not to have this. The mAh capacity ratings may often be idealized, but obviously the larger the better. A Pi will consume at least 1 A in relation to this rating, and perhaps closer to 2, so if you want more than a few hours, do not bother with anything under 5-6000 mAh. Rechargeable powerbanks are great for this. They are made to recharge mobile phones, so they have standard USB output. I use them in a few of my projects with different Raspberry Pis including the Zero. The size really depends on how long you need it to stay on battery power. For reference, the Zero uses about 200mA max, so if you want it to run for 10 hours, 200 x 10 = 2000mah. But, there is a weird conversion rate due to the batteries within the bank, so always buy more than you need just to be sure. 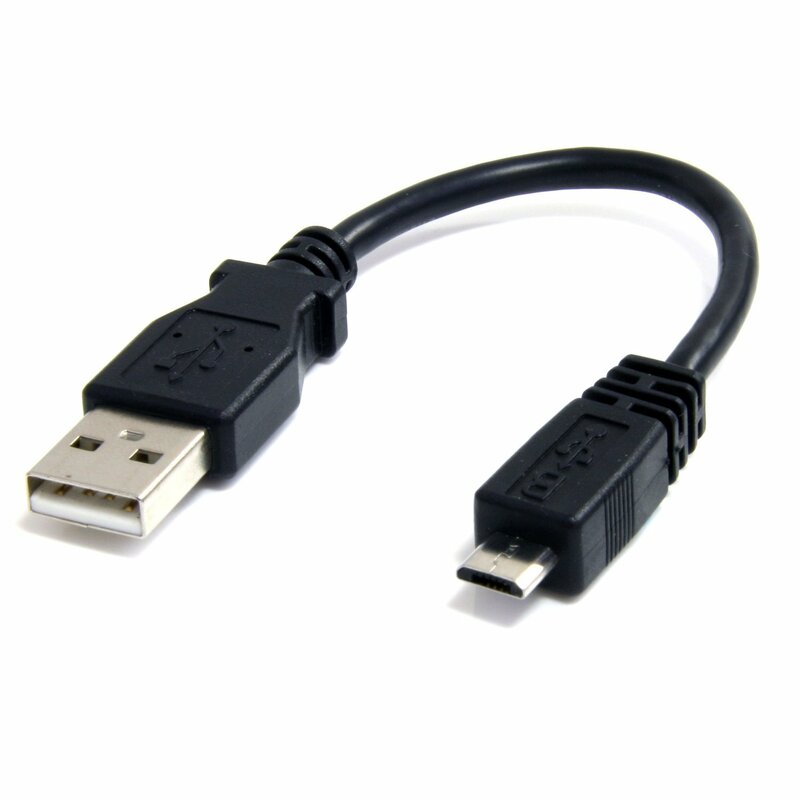 Chances are, since you own a Raspberry Pi, you already own a cable like this. 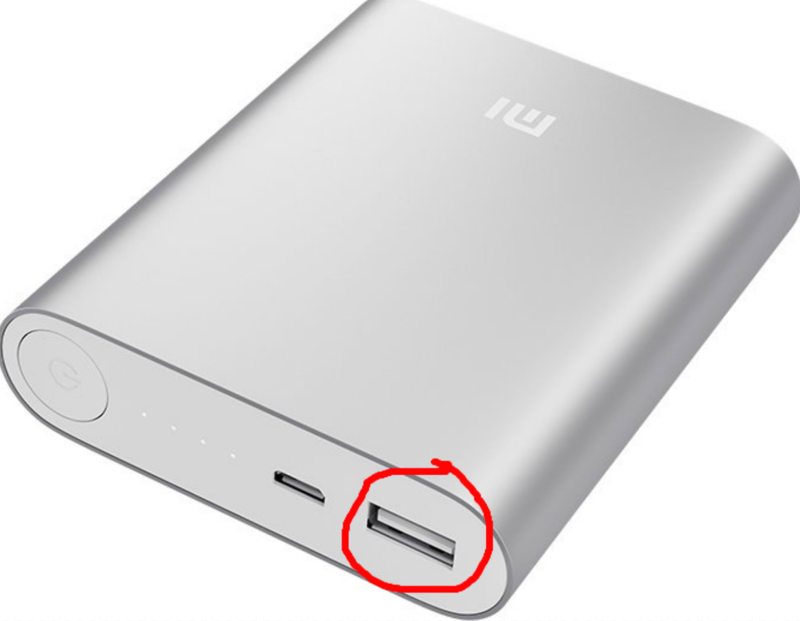 Just plug the USB type A side into any of the USB ports on the powerbank. And the micro USB side into the power in port on the Pi Zero. Good to go, the Pi should begin to boot once you've plugged it in! 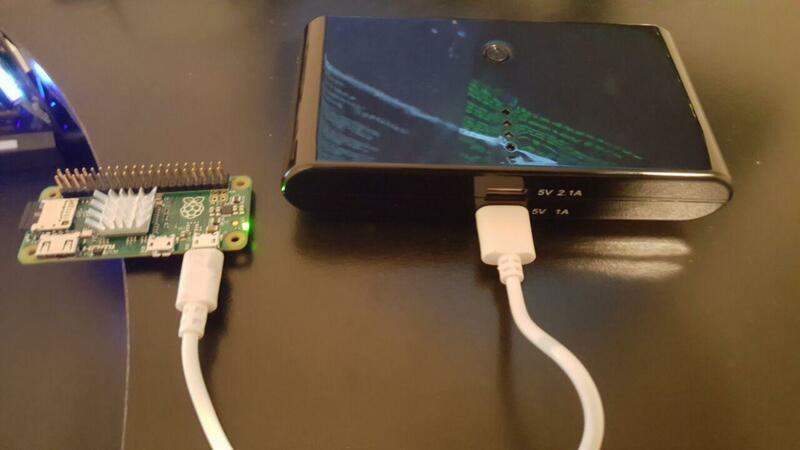 Below is a picture of my Pi Zero, which I power from a 50000mah power bank. I have been looking at this combination. Should be all you need. If you don't mind adding some size to your Zero (comparable to Pi A+) and soldering some pin headers on the GPIO pads, then you could grab the Pi UPS and a Li-Poly. It takes care of charging the battery for you when the Pi is powered on and kicks in when the power is removed/goes out. The size of the battery is your decision but the bigger it is, the longer it will last. You may consider choosing this one here. 3600mAh, slim fit with USB charging cable included. I was playing about with a £1 Signalex 1200 mAh (Poundland) pack yesterday. I ran my Zero W for nearly 3 hours before I shut down and went to bed. I was accessing Pi via VPN and running various Python scripts to test (working on a halloween build amalgamating others ideas into a bigger single project). I had some banks of LEDs testing, also testing a Blinkt at one point, and a USB keyb/mouse connected. I was shipping stuff to a pen drive for backup and also testing a USB sound card playing sound files. Battery pack still seemed to be going strong, showing a blue light, I expected it to turn red when battery was getting low. I'll do some more testing tonight as I gradually pull the project together with my 5 year old son. If you have old cell phones gathering dust you could repurpose their batteries. Make sure the voltage is right. Mine seem to have 3.7V output but with an upconverter to could up that to 5v. Not the answer you're looking for? Browse other questions tagged power-supply battery pi-zero or ask your own question. Can I use a 5V battery as a UPS?